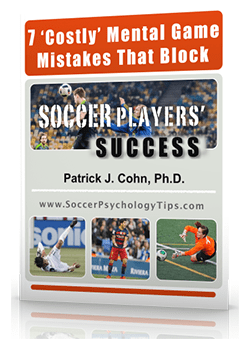 We know that when players perform fearlessly in one game and not another, that their mentality is likely holding them back. 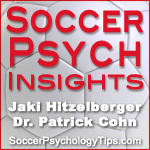 In this podcast, we talk about what causes players to play tentatively and avoid taking risks on the field. 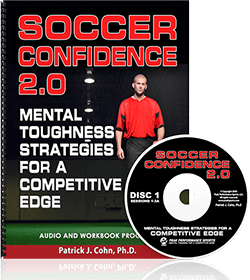 Learn mental strategies that will help you take your game to the next level!